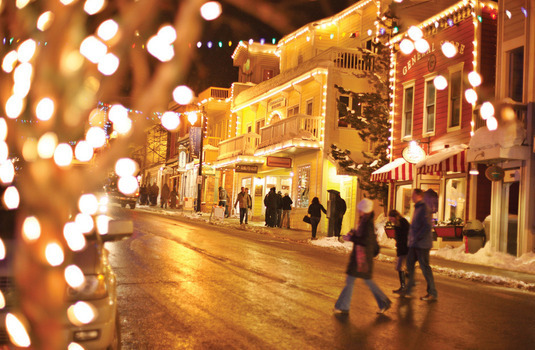 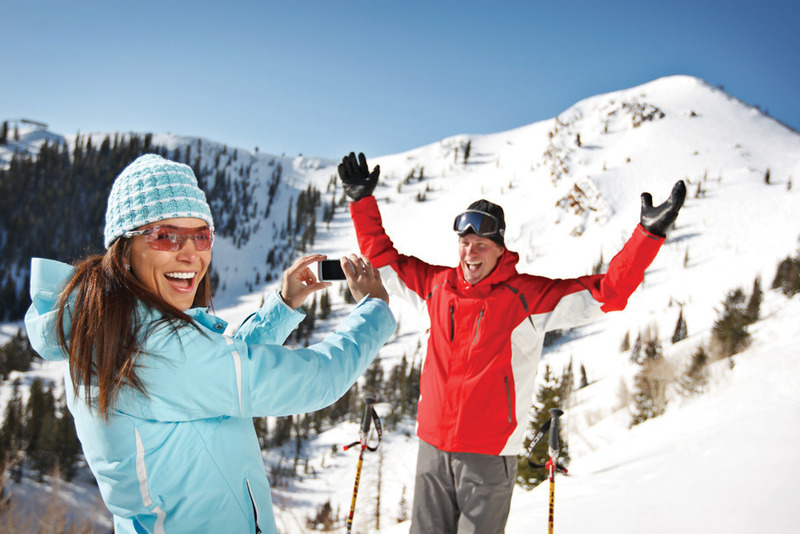 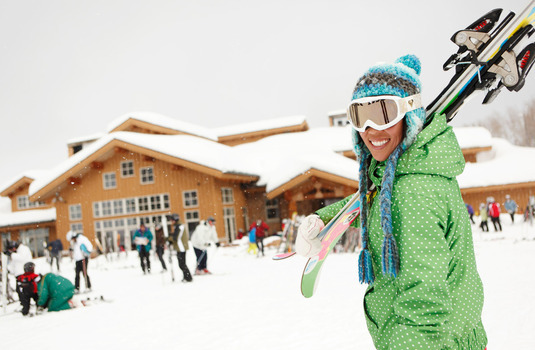 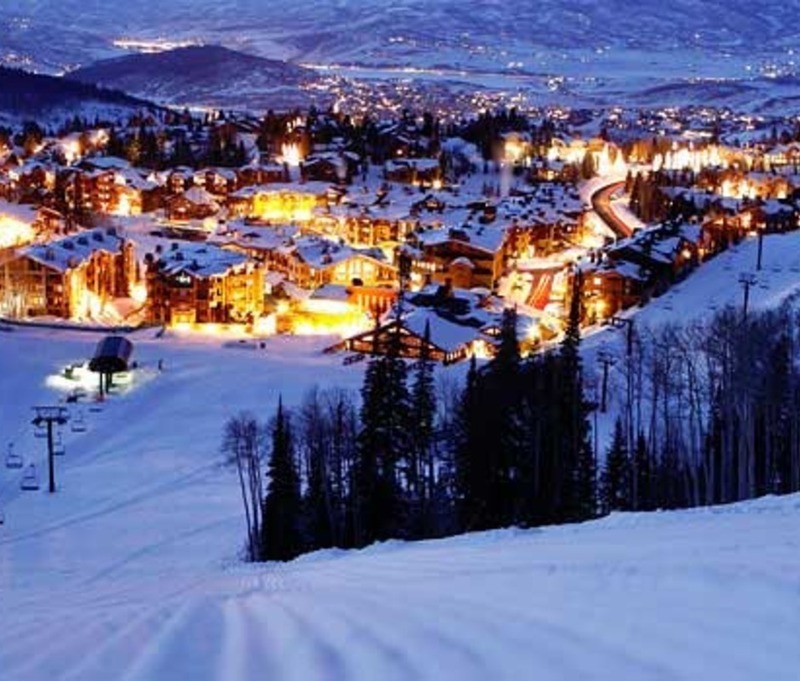 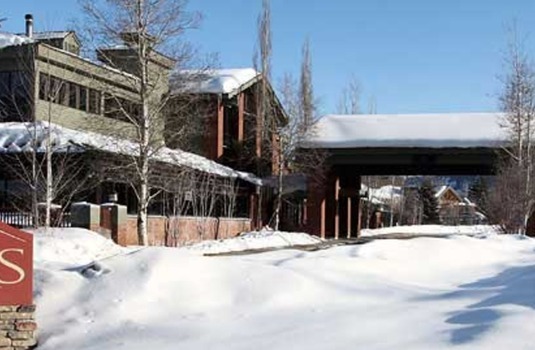 The Park City Peaks Hotel is a superbly well-managed 131 room full-service hotel perfect for your ski holiday. 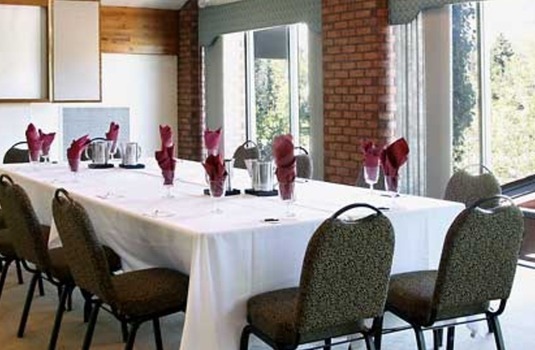 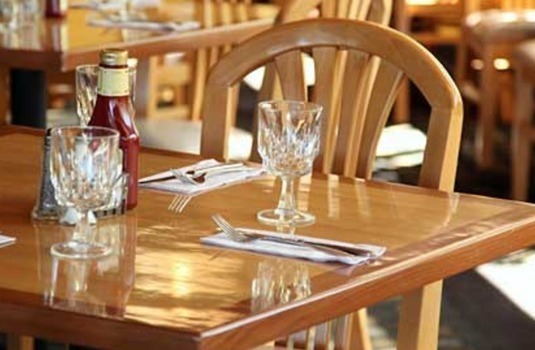 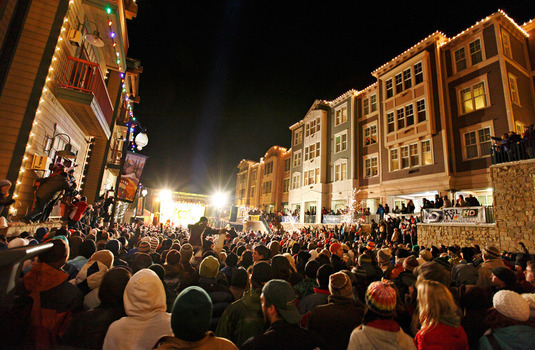 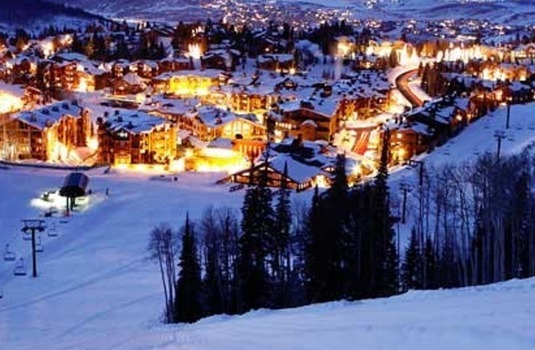 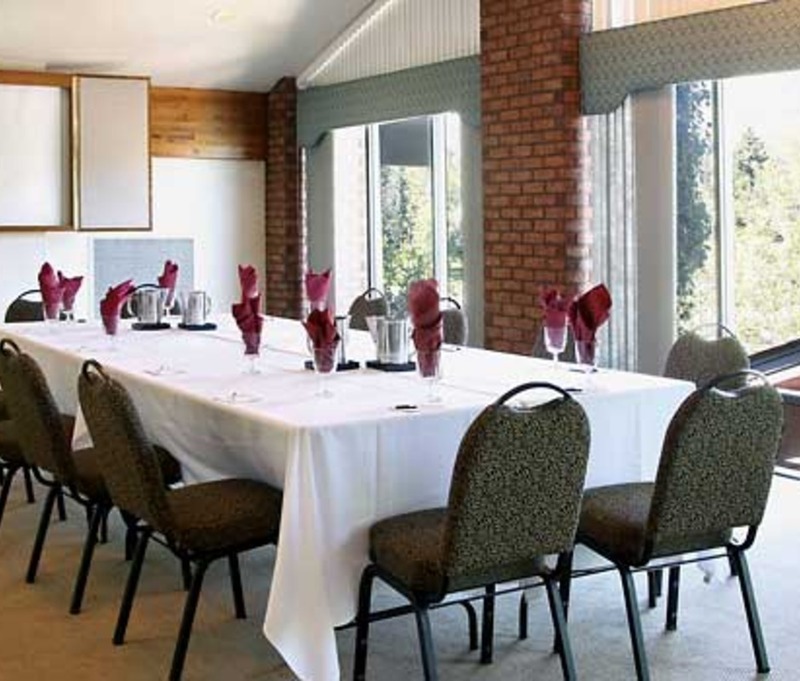 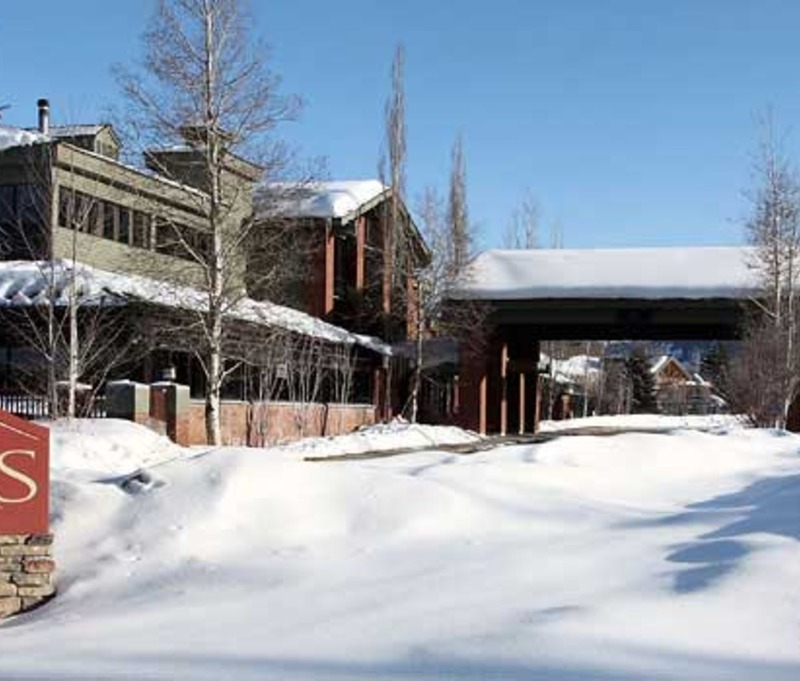 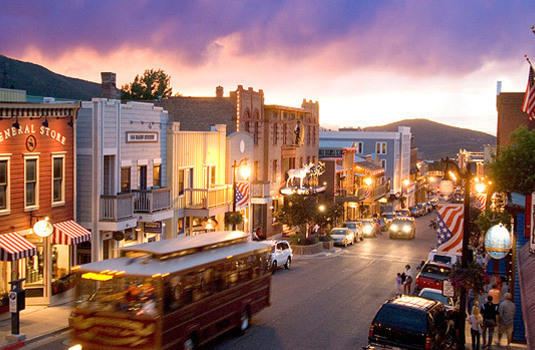 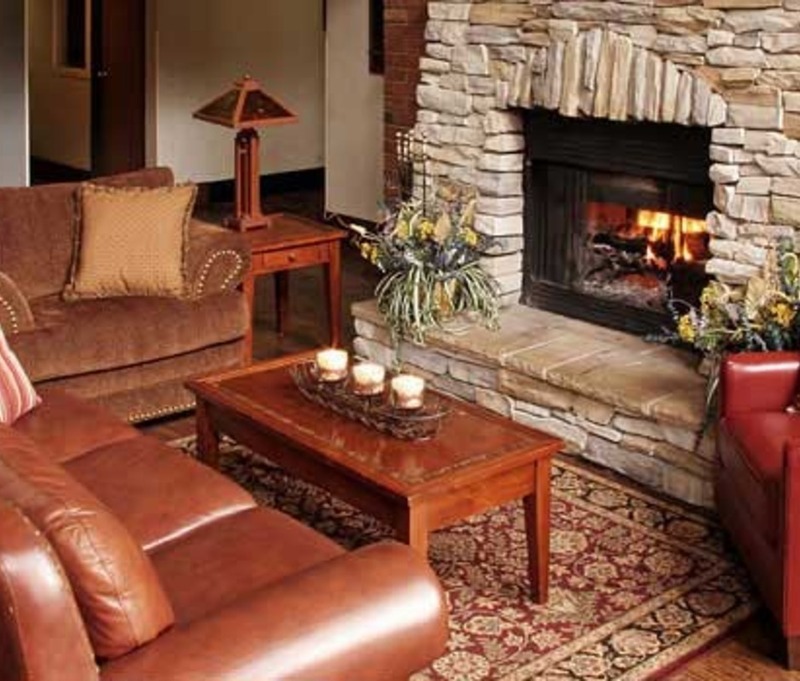 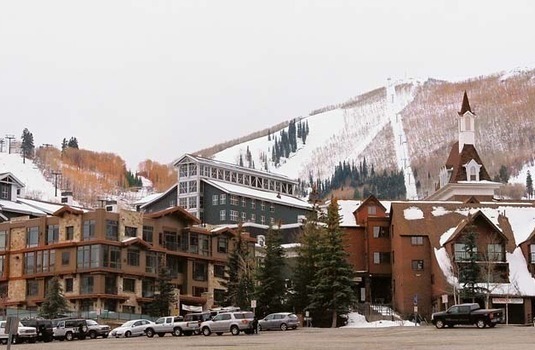 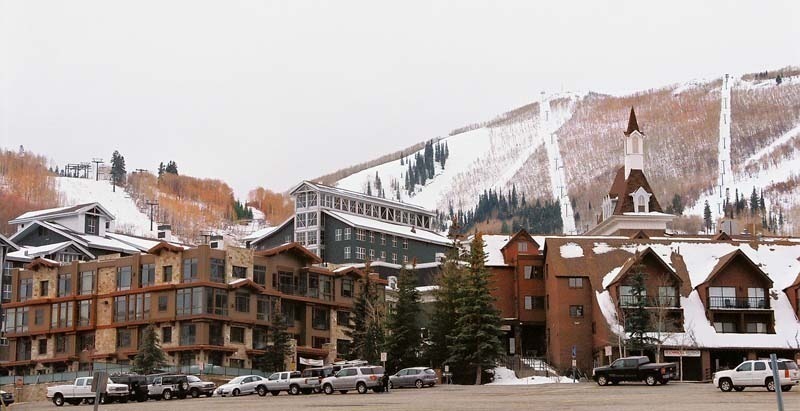 Located about 1 mile from Main Street and the Park City Mountain area, this hotel is a popular option for skiers.It has a friendly atmosphere and its great facilities have given Park City Peaks Hotel the reputation of being great value for money. 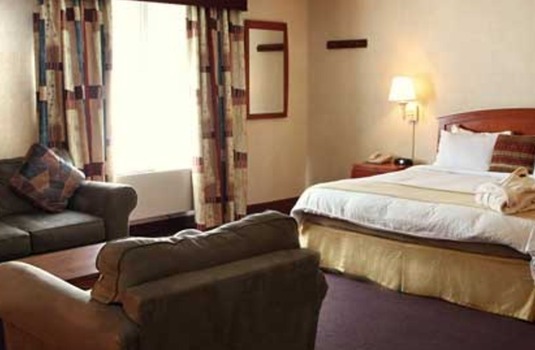 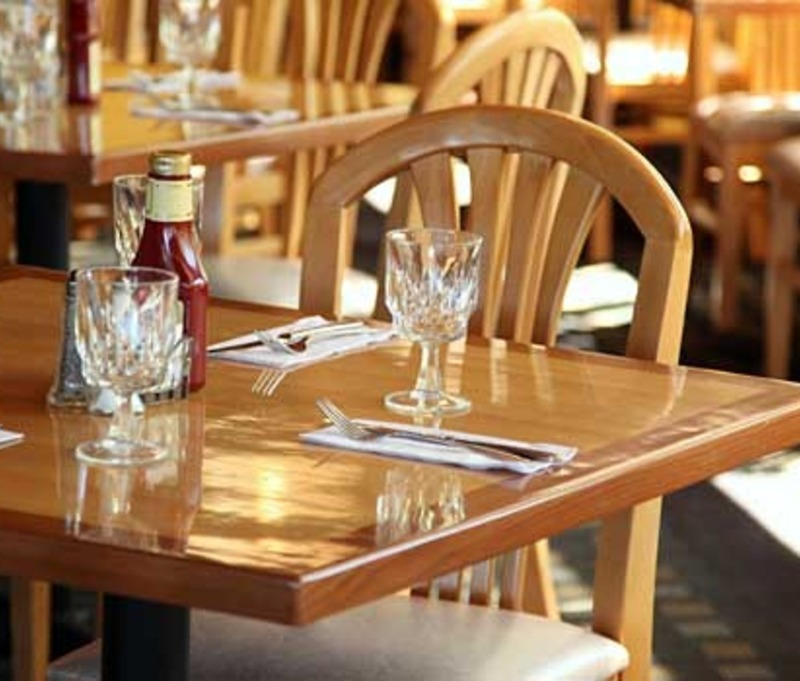 The hotel serves full buffet breakfast during Winter season that is included in the price rate and the Upper deck sports bar has been recently renovated and boasts a fresh new look complete with a boothed seating area to offer grilled food and amazing evening snacks. 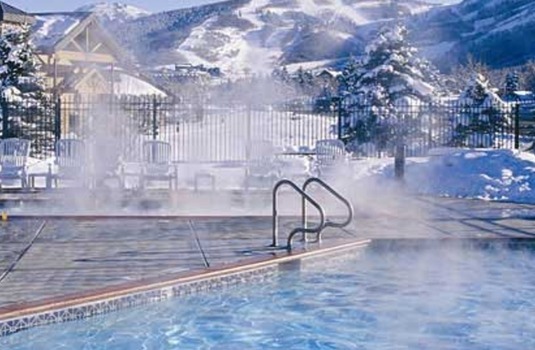 Indoor-outdoor pool and hot tubs are open now 24 hours a day. 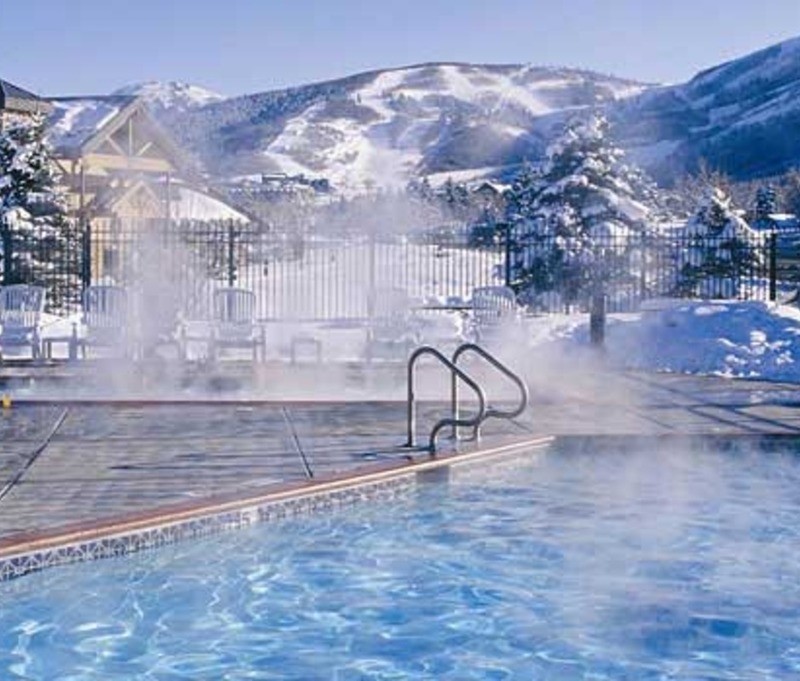 This Park City Mountain Hotel's facilities make it the perfect option for long stays. 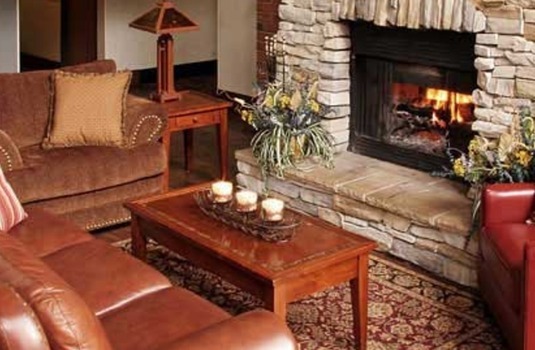 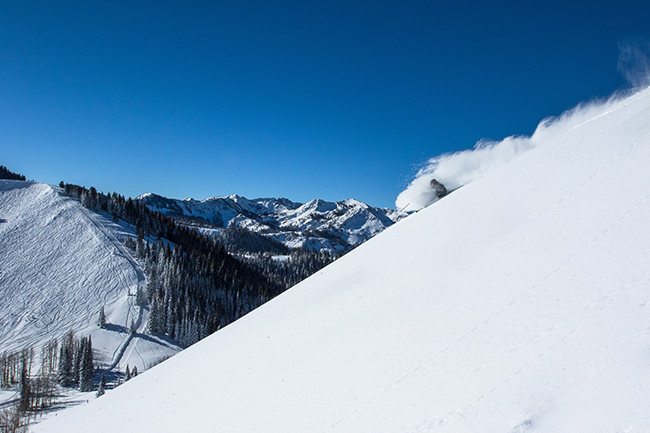 Most rooms face the Wasatch Mountains with breathtaking views of the ski resorts or open to the courtyard. 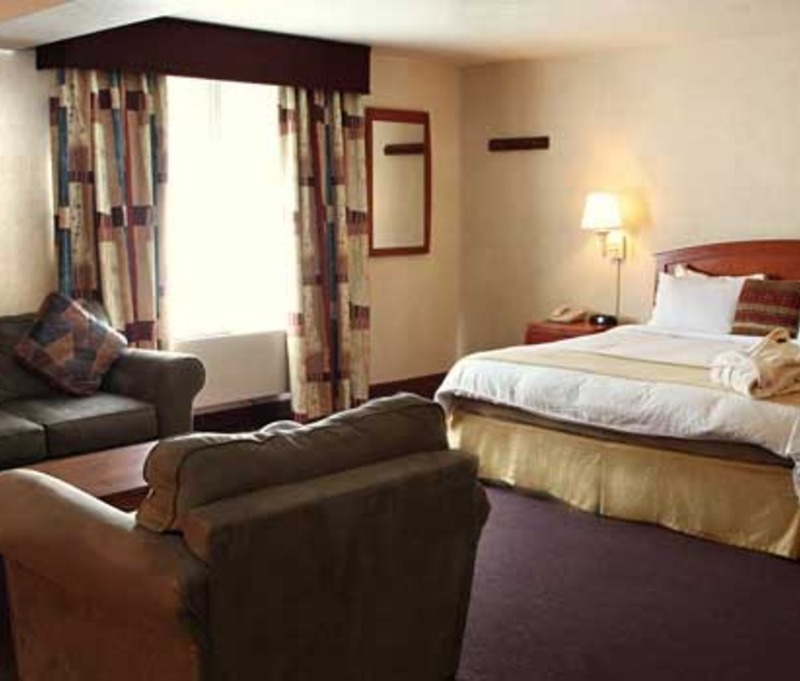 Several rooms feature a balcony with a Spectacular Mountain View.